Winter in Uzhhorod ends brightly. 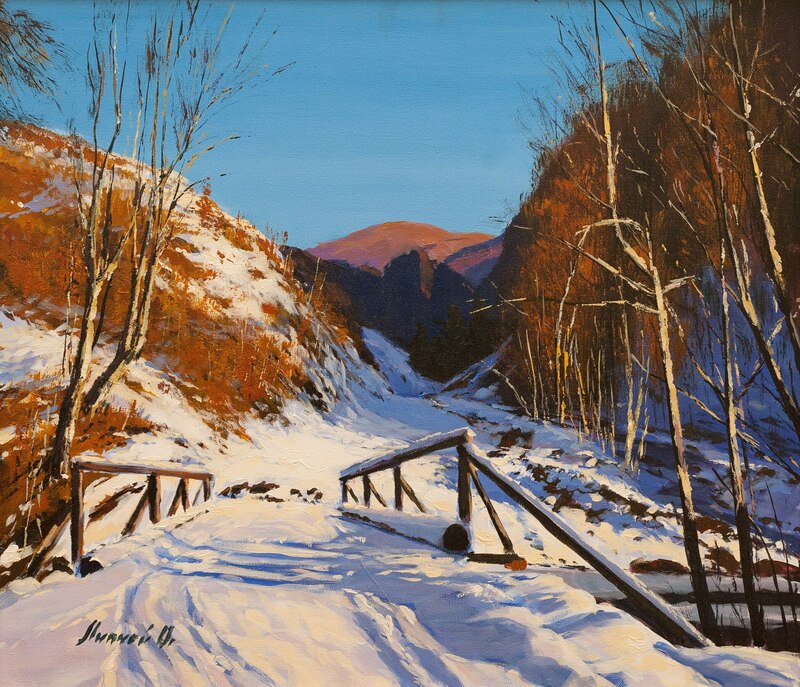 On 22 February 2019, in the Transcarpathian Regional Art Museum named after Y. Bokshai it was presented a personal exhibition by a member of the National Union of Artists of Ukraine Oleksandr Lypchei. 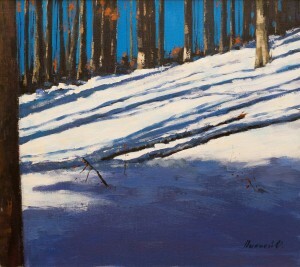 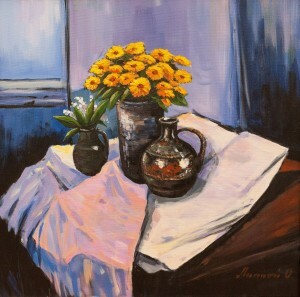 The artist presented to the attention of the audience about seven dozen works. 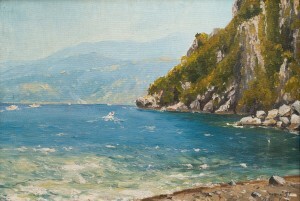 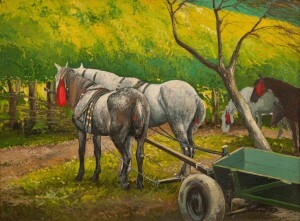 They are executed mainly by oil, but a separate hall is devoted to graphics – pastels and tempera. 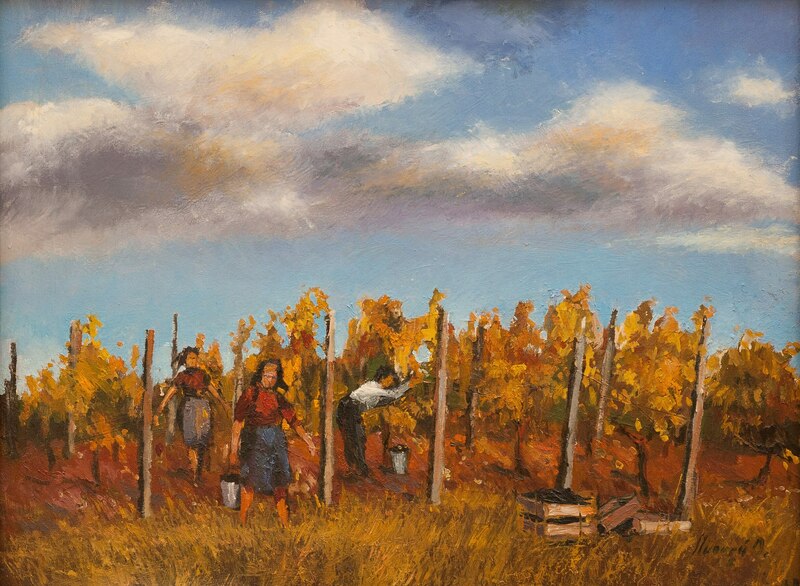 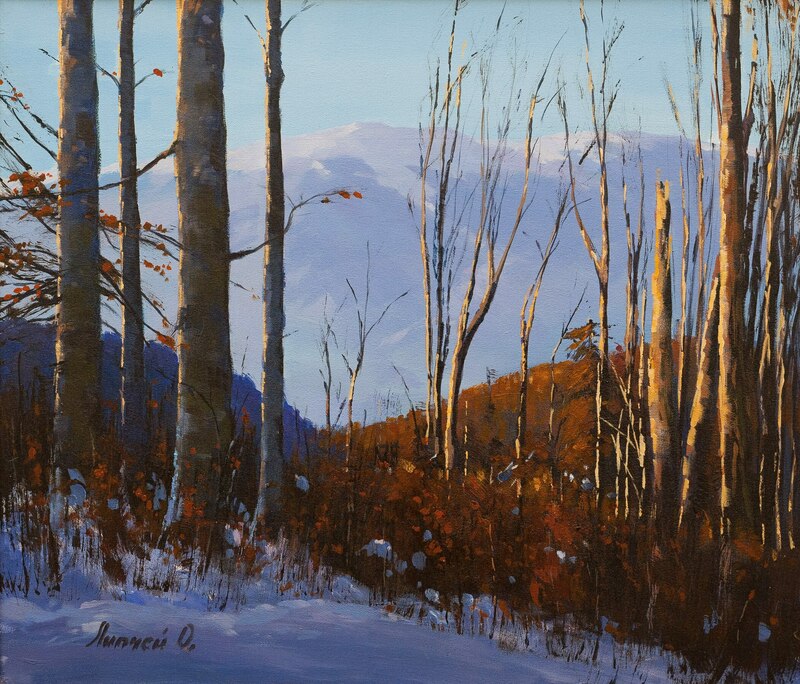 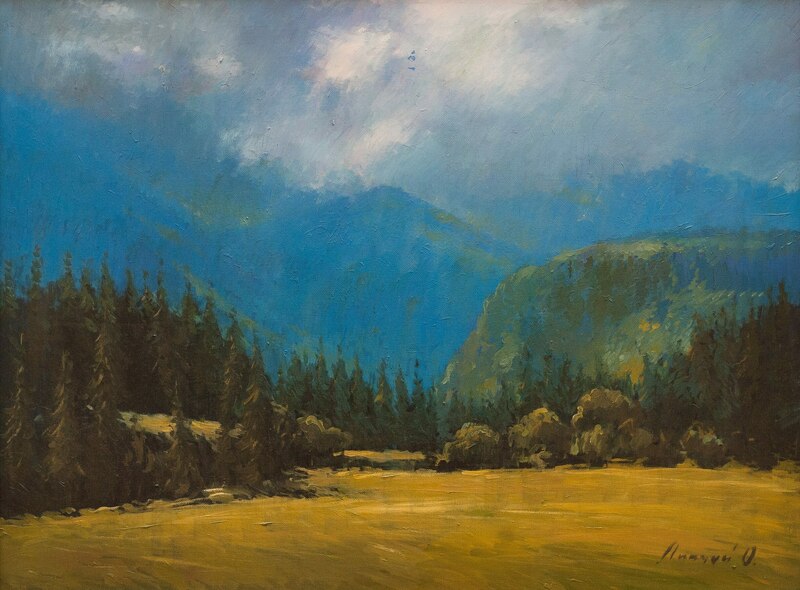 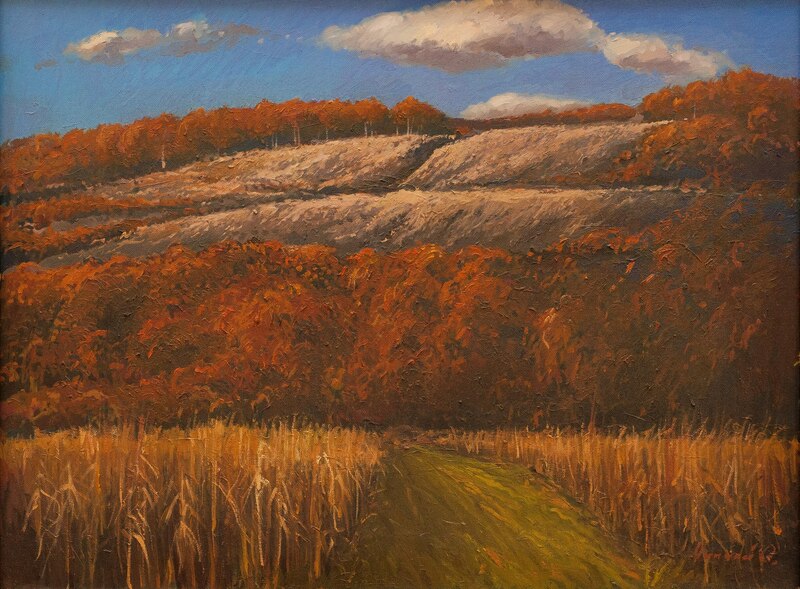 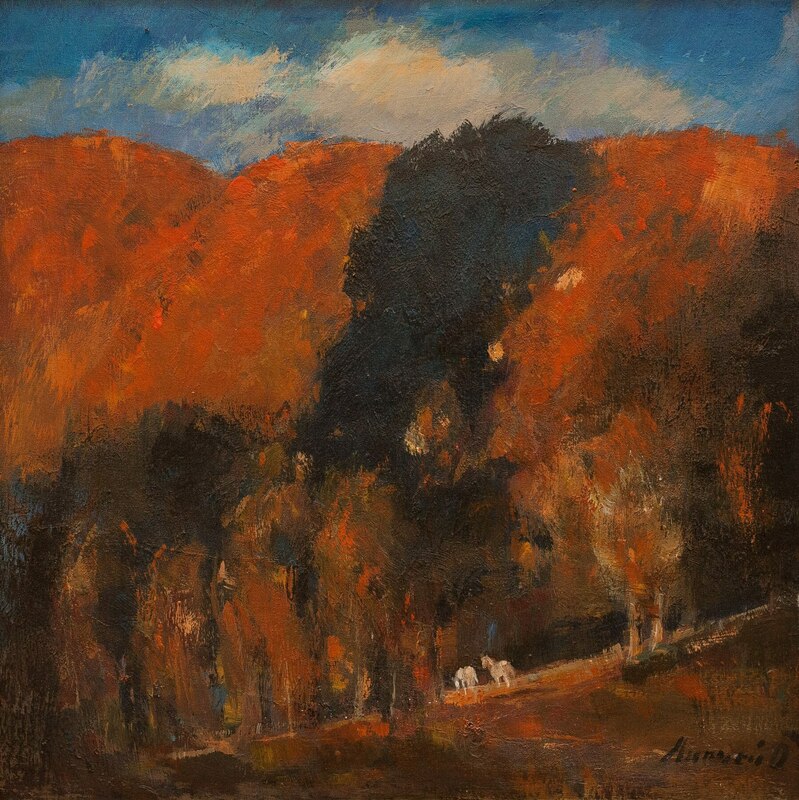 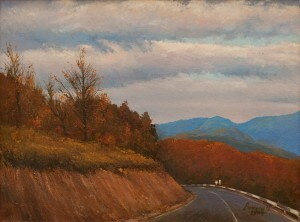 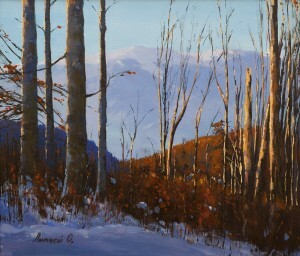 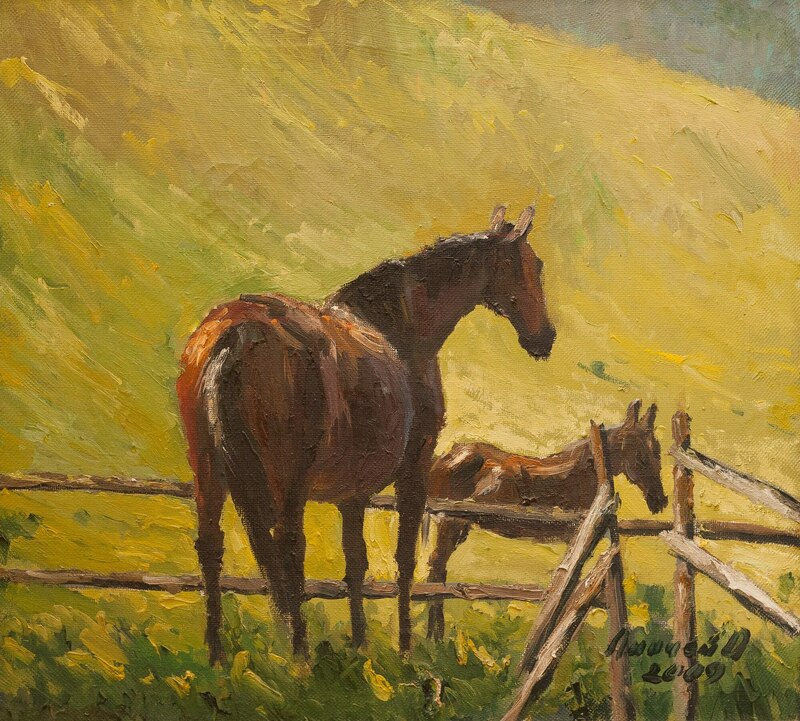 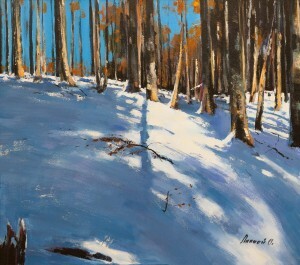 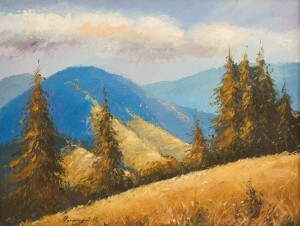 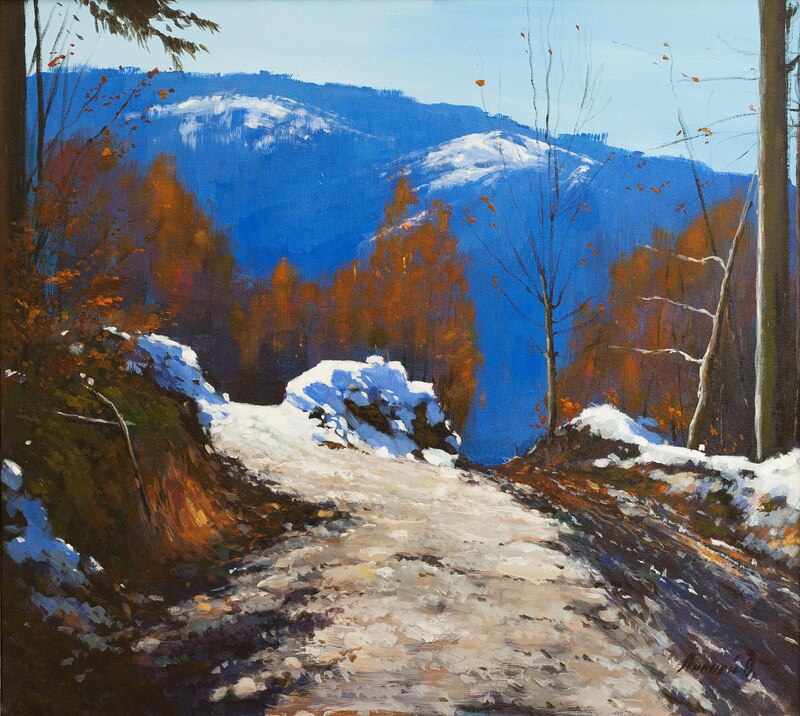 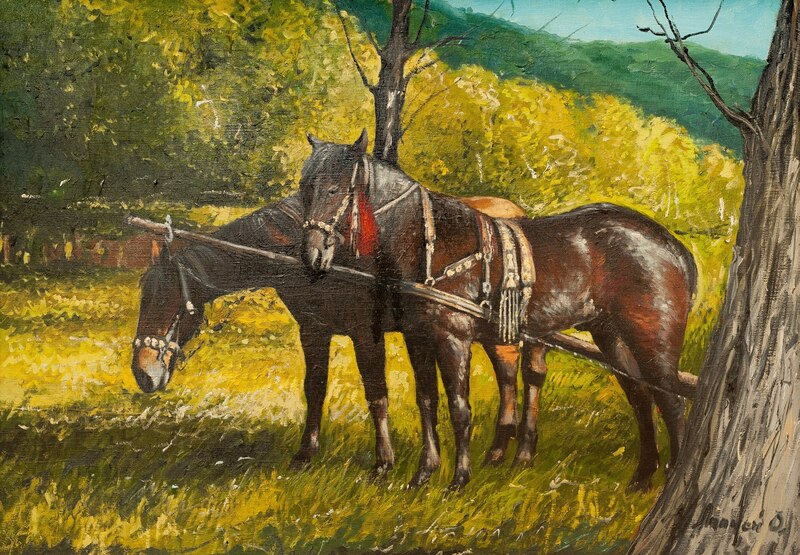 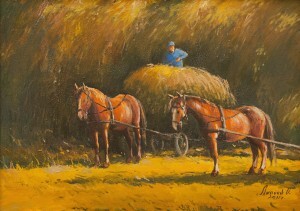 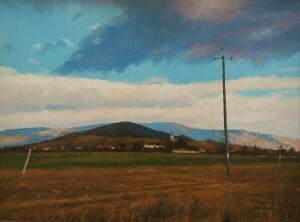 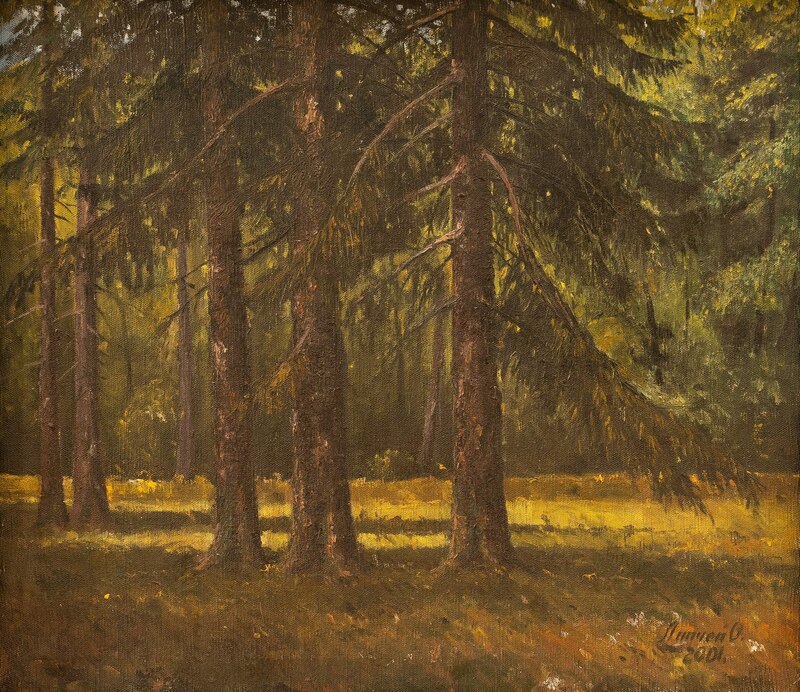 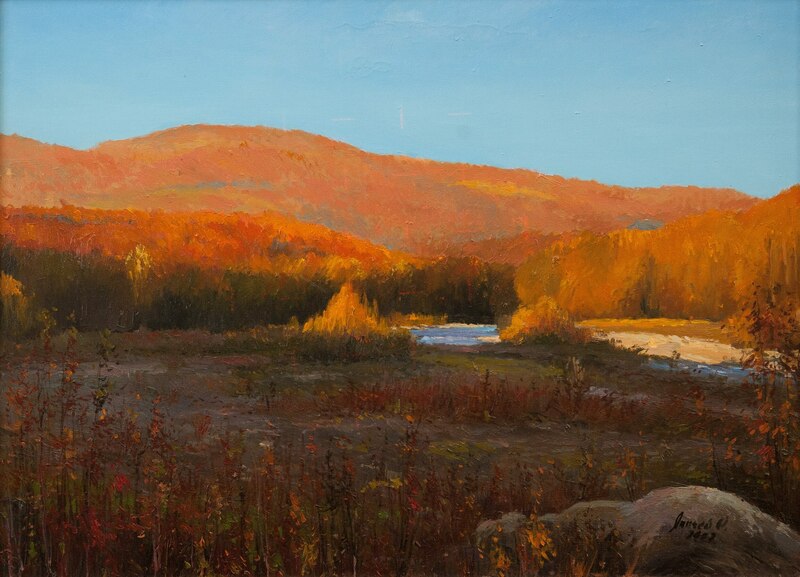 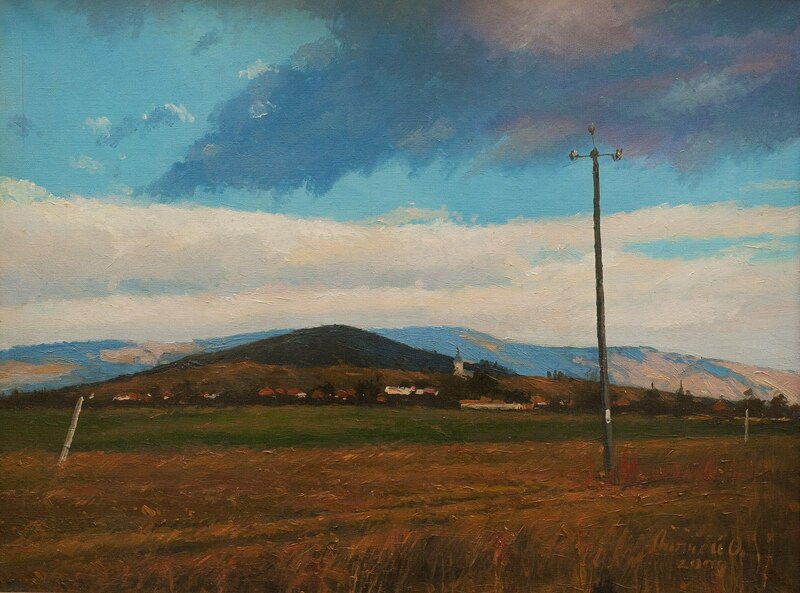 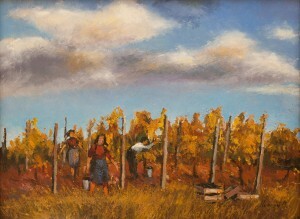 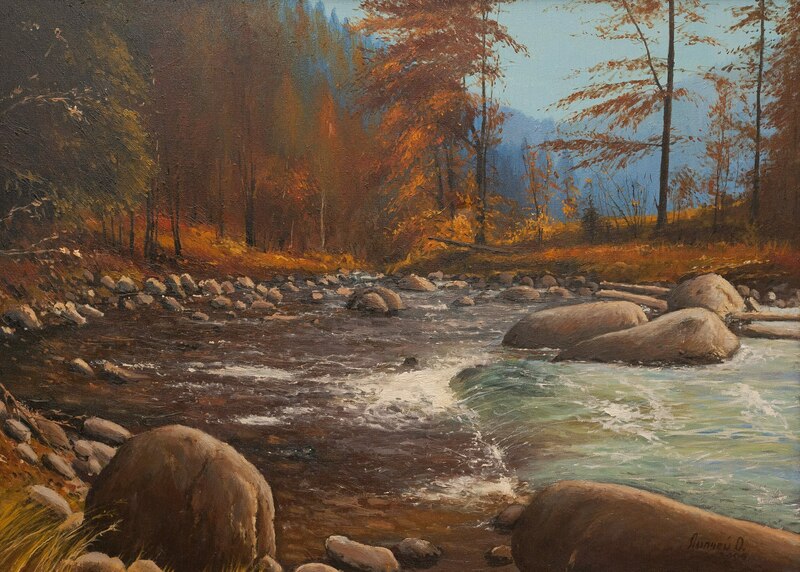 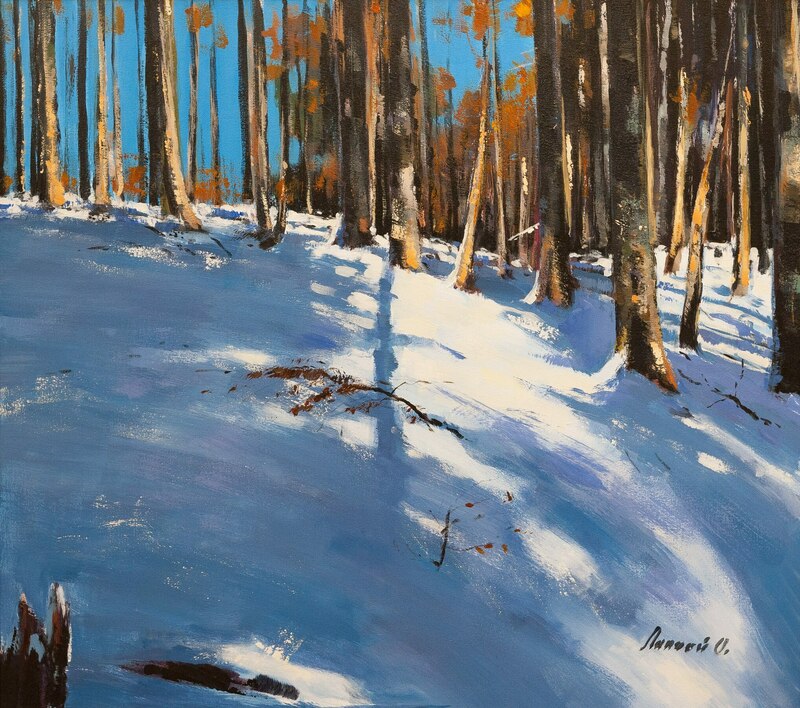 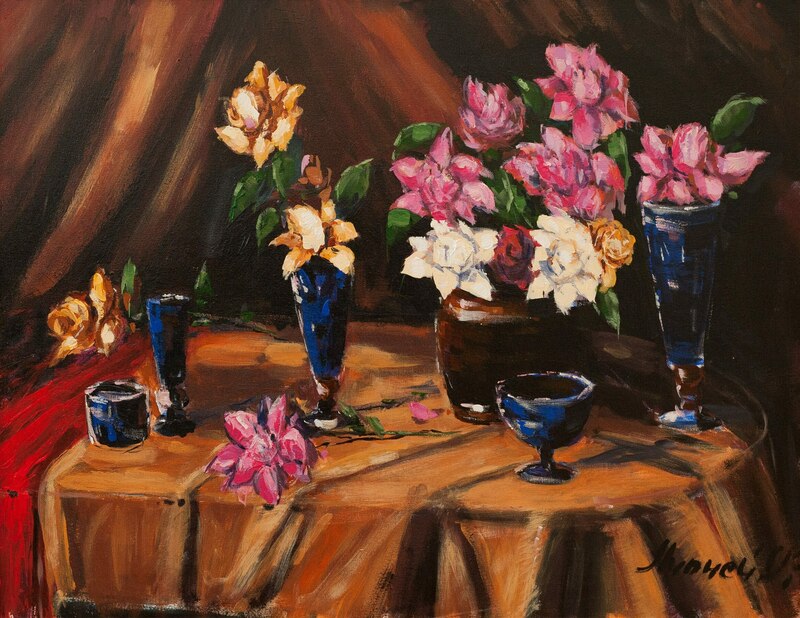 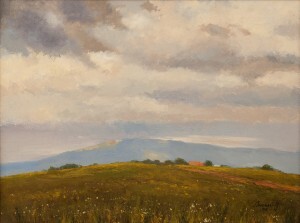 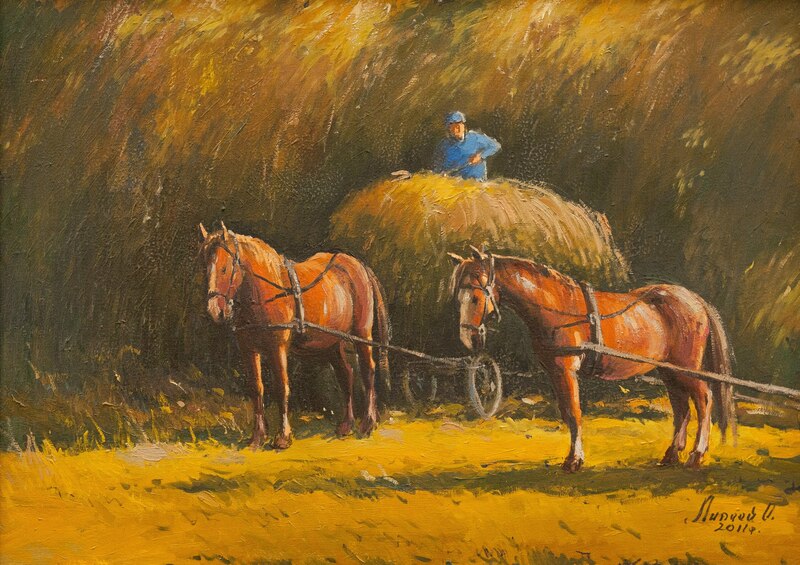 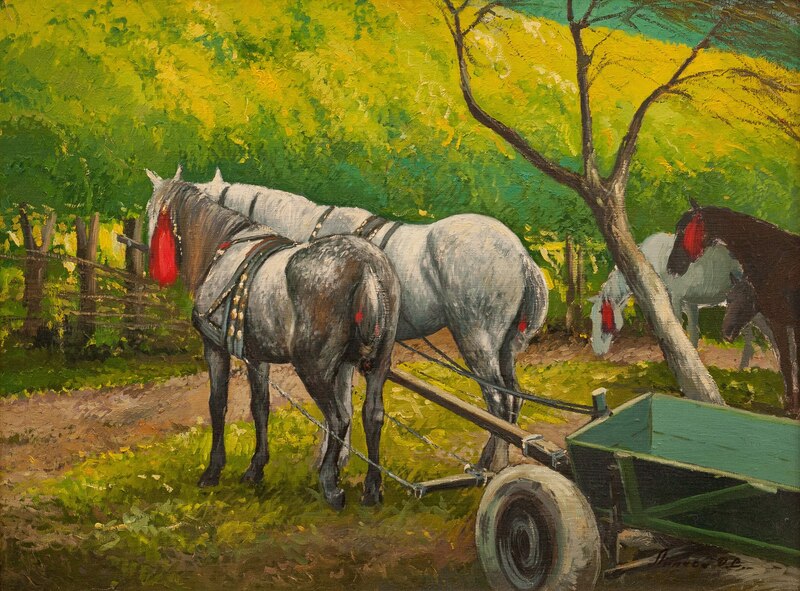 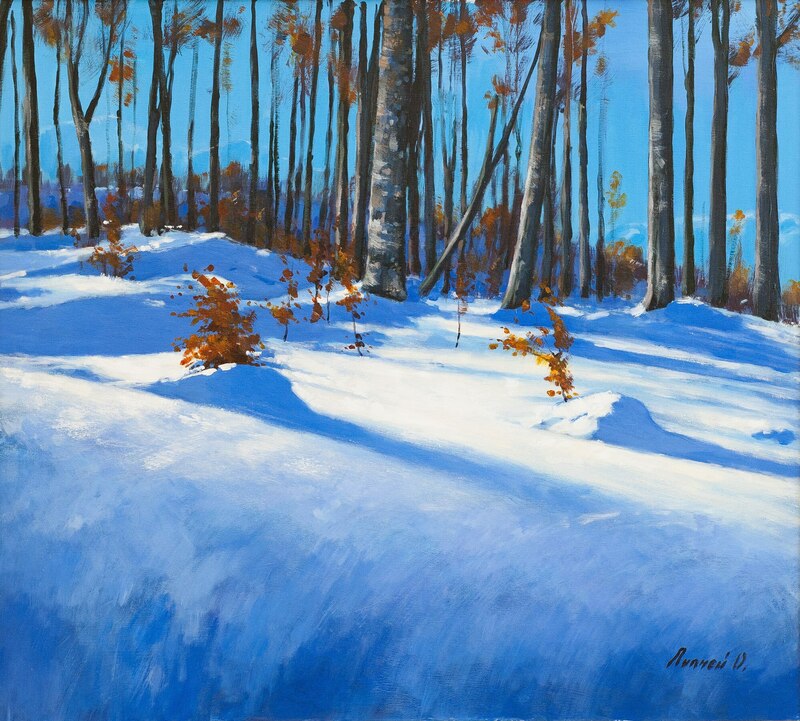 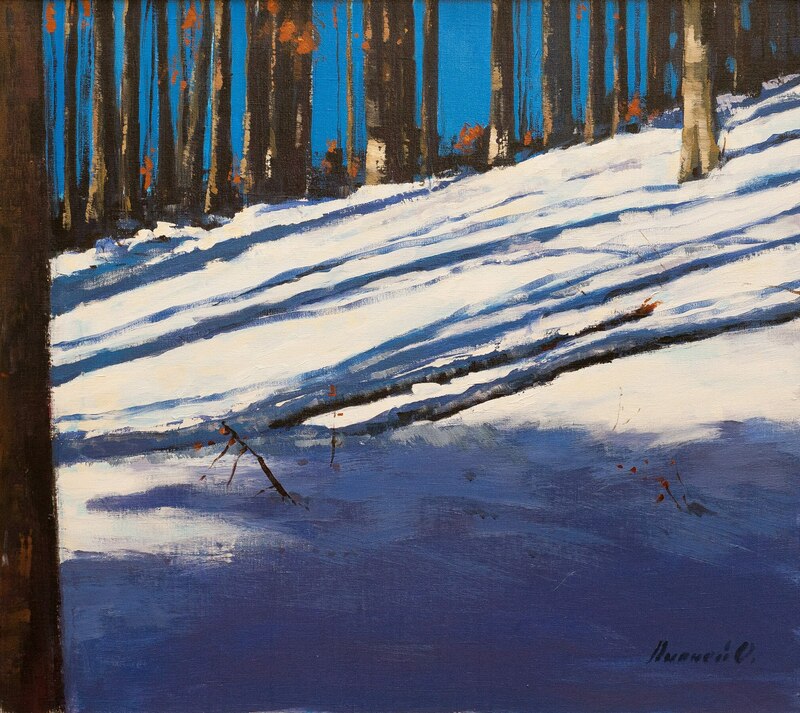 The viewer will see realistic landscapes of Transcarpathia, figurative, and still lifes. 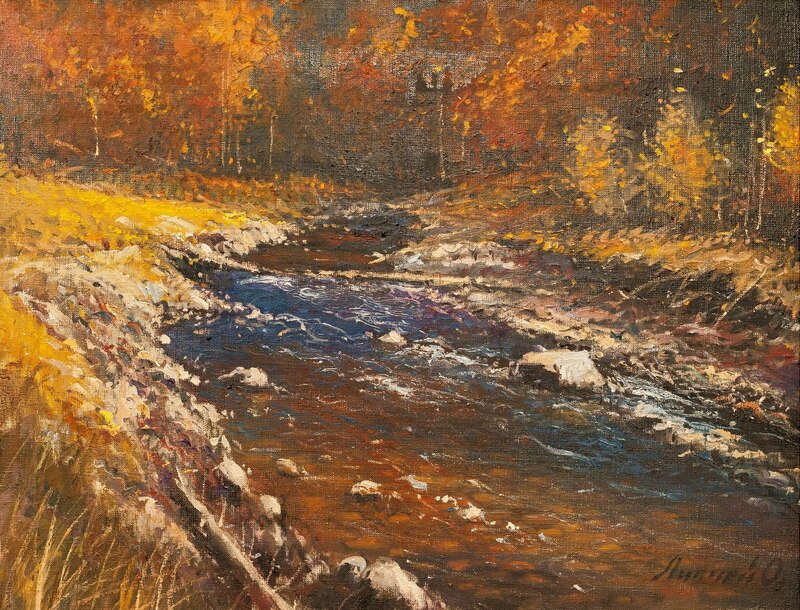 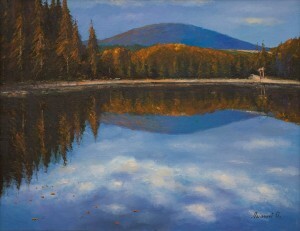 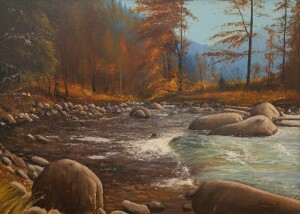 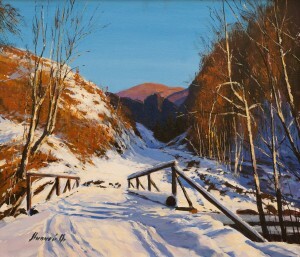 Most of all, the artist likes autumn and winter of Rakhiv region. 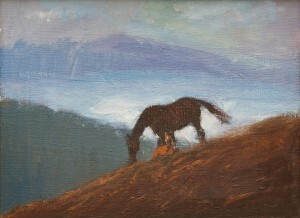 He says that inspiration to him brings the surrounding beauty. 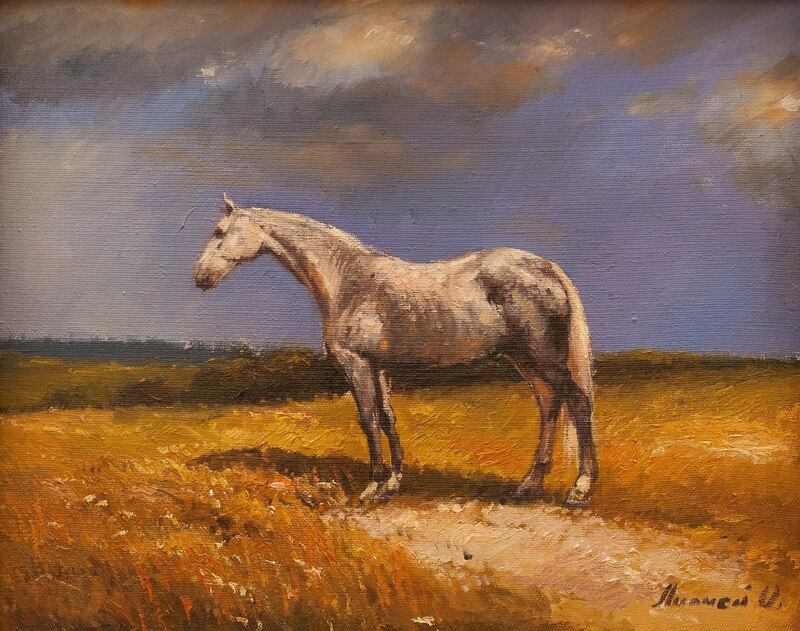 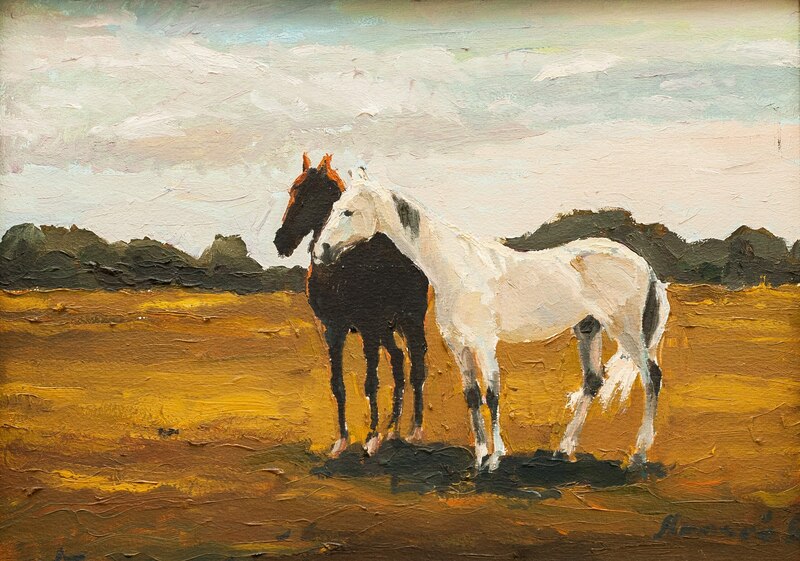 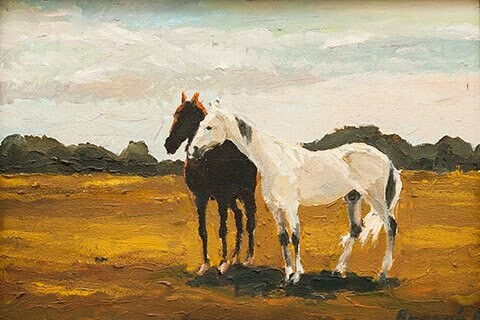 Animalier art noticeably stands out: horses are the author's favourite topic since his childhood. 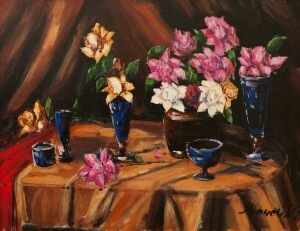 The exhibition will last until 4 March 2019.